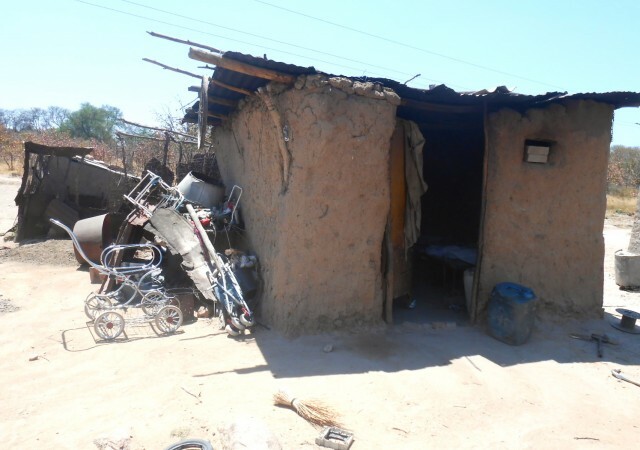 In 2014, with our programs firmly in place, Zimkids looked further afield, and our staff set their sights on helping an impoverished community called Methodist about 5 miles from our Center, a village of families displaced from their homes by government more than twenty years ago. Today, almost 1000 people live in makeshift shanties cobbled together from pieces of wood, mud, rusted metal and discarded plastic. They own the land beneath their feet – compensation for their displacement – but they have no money to build themselves proper shelters. Zimkids regularly reminds the children we work with that there are others living in greater poverty and more extreme need than they do. 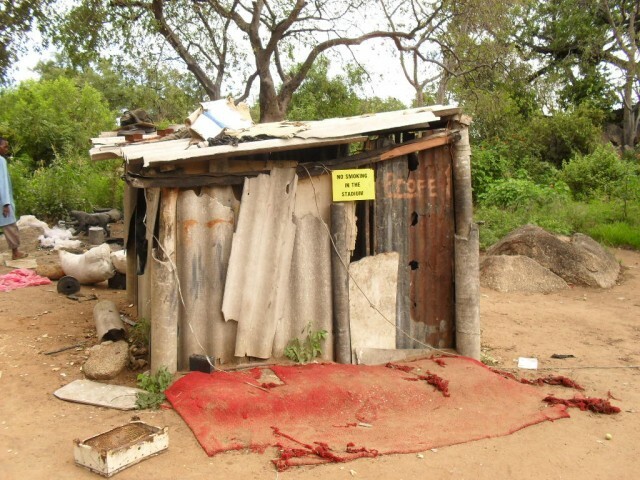 And when they were younger, the staff members had all been part of a team who had reached out to the families squatting at Bulawayo’s dump, eventually helping them with food and clothing. 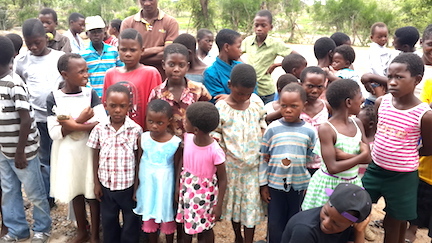 When they saw the conditions at Methodist, then, the staff volunteered some of their free time to offer children there a bit of what Zimkids offered them. We rented space from the local church and, over time, began incorporating the more than 100 orphans at Methodist into our programs. Twice a week, our staff volunteers at Methodist. 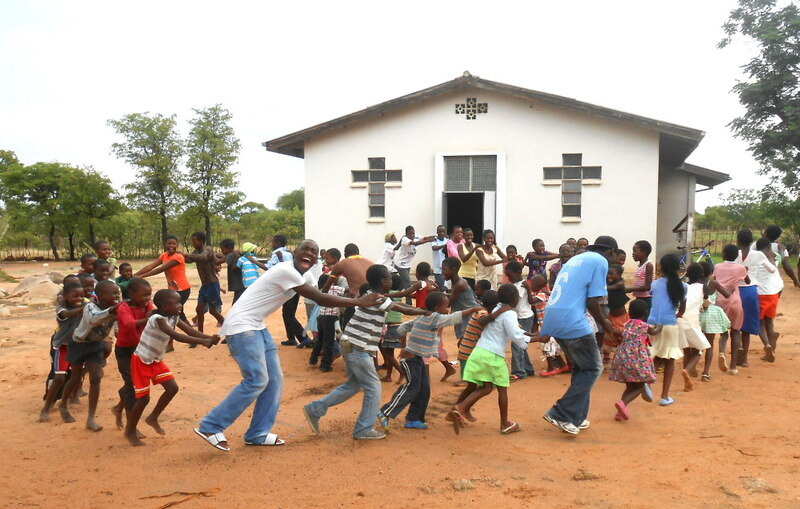 And on Saturday afternoons, on holidays and during school vacations, and for special occasions, the Methodist orphans join the ZimKids at our Centre.